Took a great bunch of guys out to the Hen & Chicks on Sunday morning. They were all experienced fishos and brought their own good quality gear. 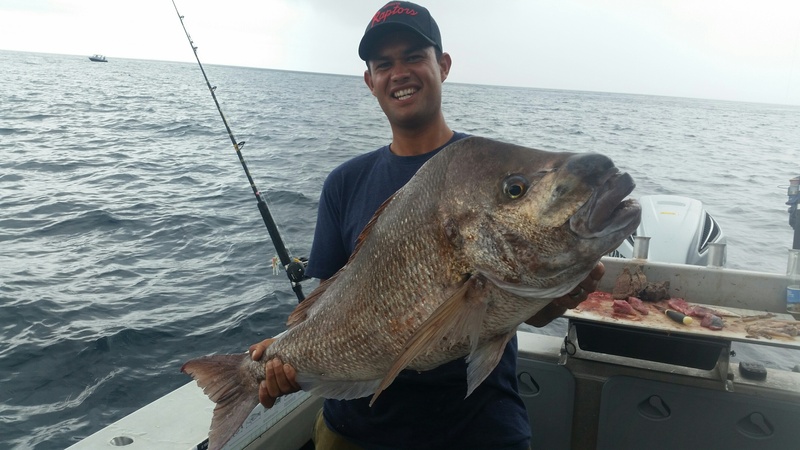 We spent a pleasant morning catching kahawai, trevally and mid-size snapper. Next thing we know, Brooke is hauling a 26lb snapper aboard. 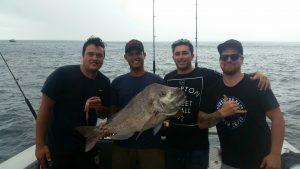 Great celebrations all round and the snapper weight was confirmed by Doug at the local Top Catch. Great day out guys – look forward to having you on board again!